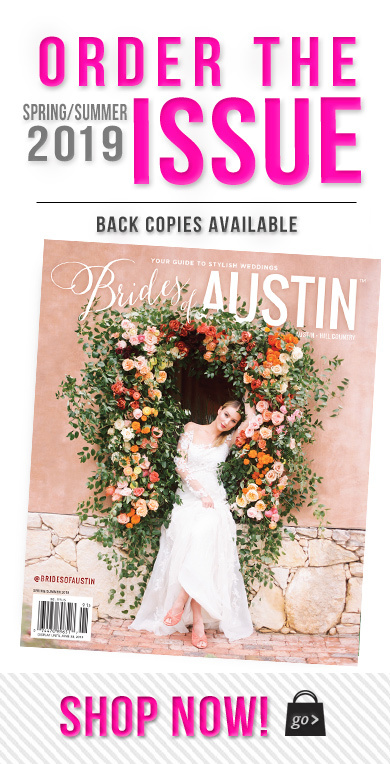 Stephanie and Chris’ classic Austin wedding at Westwood Country Club is elegant and timeless. 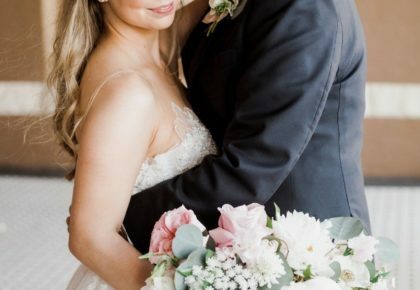 The gorgeous florals by Bouquets of Austin and the perfect rentals from Premiere Events adorned the ballroom and created a celebratory and sophisticated ambience. 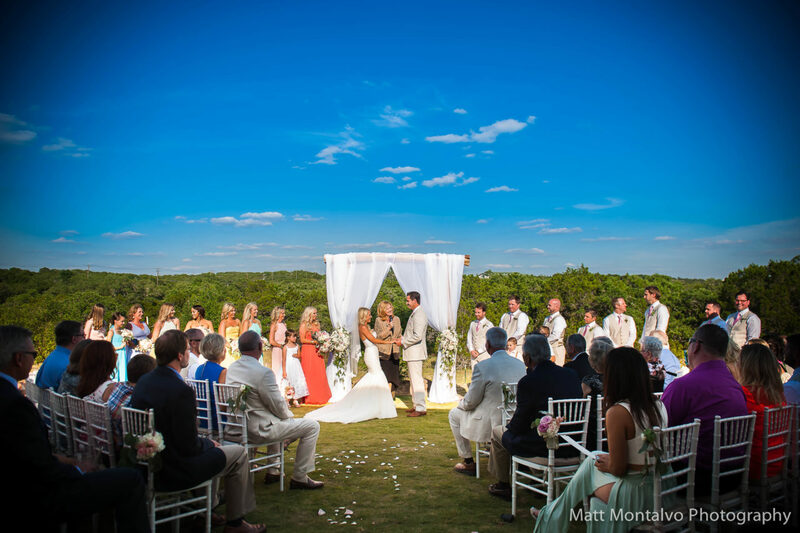 Thanks to the expertise of Pearl Events Austin, Stephanie and Chris had their dream wedding. Cheers to the happy couple! 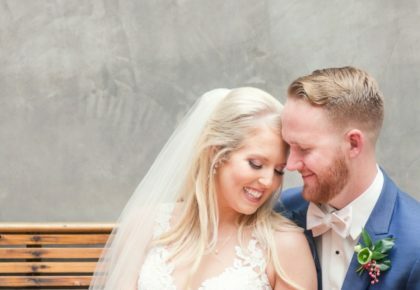 This couple’s love story began when Stephanie was introduced to Chris by her college roommate at University of Texas. After briefly meeting, Chris invited Stephanie to a Christmas party in 2008 in Houston. 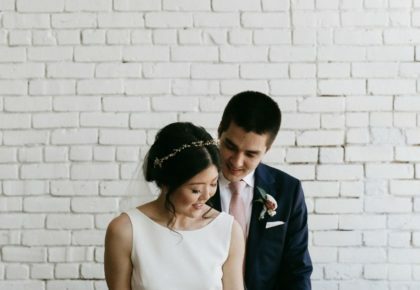 It didn’t take long for Chris and Stephanie to be smitten with each other, choosing to date long distance for years to come. On the day of the proposal, Chris caught Stephanie by surprise on a casual walk in Memorial Park. As she gazed at the beautiful scenery of the bayou, Stephanie turned around to find Chris on one knee! The perfect proposal led to an even more perfect wedding at the Westwood Country Club in Austin on April 8, 2017. The bride and groom hosted both an intimate ceremony and joyous reception with their family and friends. The evening was full of classic elegance and featured a gorgeous blend of light blue, white, green and peach hues. Commemorating an exquisite evening, the newlyweds jetted away in a ski boat on Lake Austin.